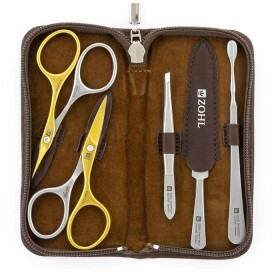 Highest quality Solingen pedicure scissors SHARPtec PRO by ZOHL are the best companion for beautiful toes. 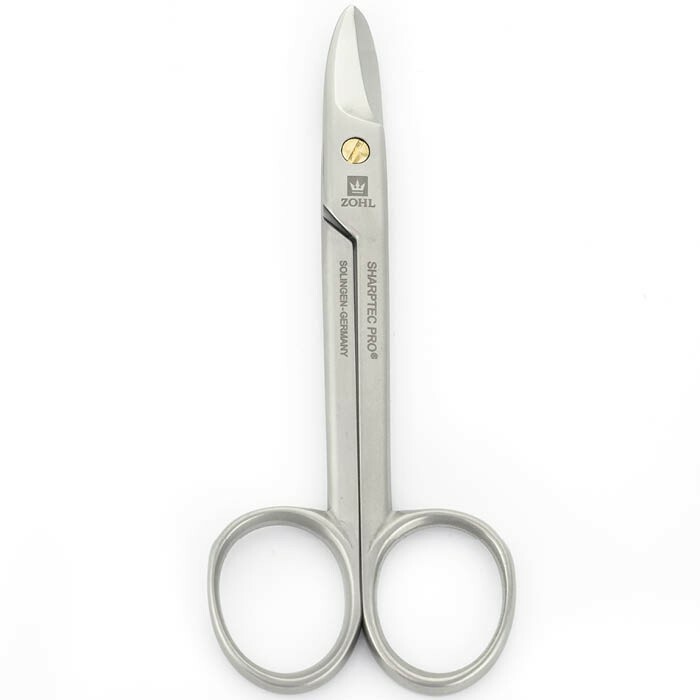 They are crafted in Germany from surgical stainless steel approved in the finest surgical instruments where excellent cutting is a must. 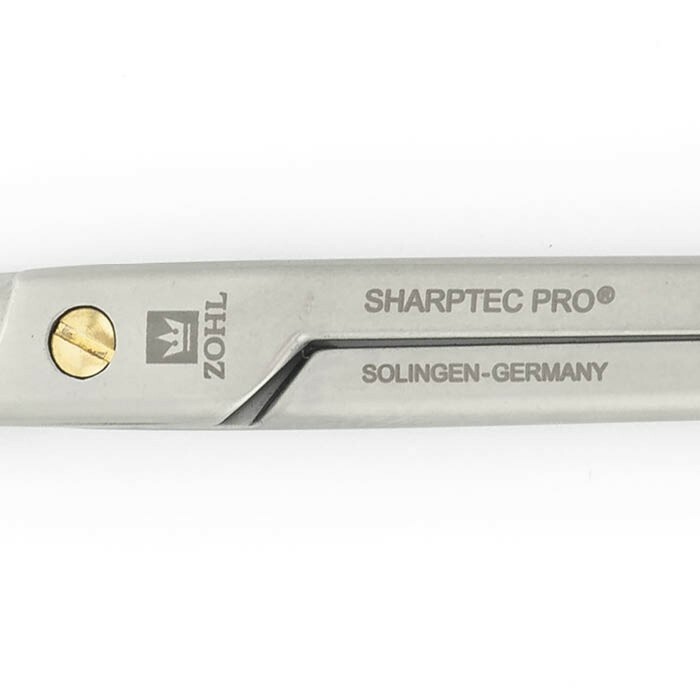 Thanks to special hardening, ZOHL toenail scissors SHARPtec PRO boast perfectly sharpened blades which stay sharp for many years without any need of re-sharpening. 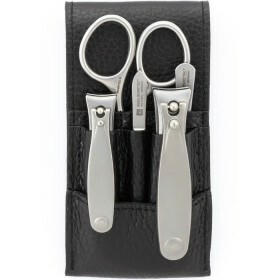 Reinforced blades and long handled design are ideal for cutting even very thick and tough toenails. 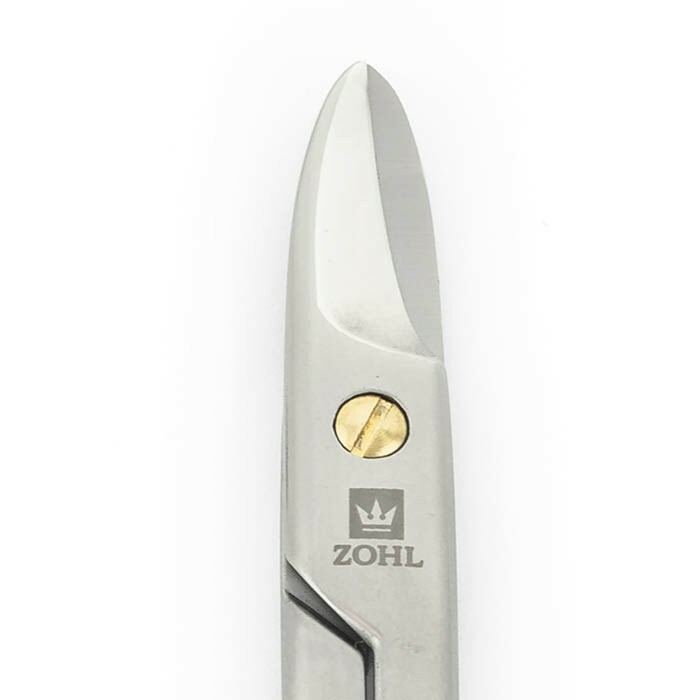 To highlight the highest quality & long lasting durability, the screw is plated with 24 carat gold and is manually adjusted, to ensure smooth operation and ideal balance in the palm. 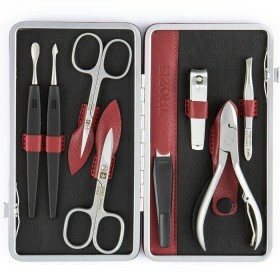 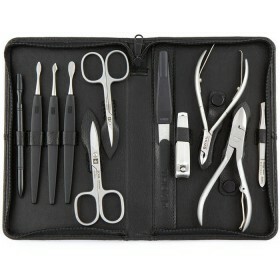 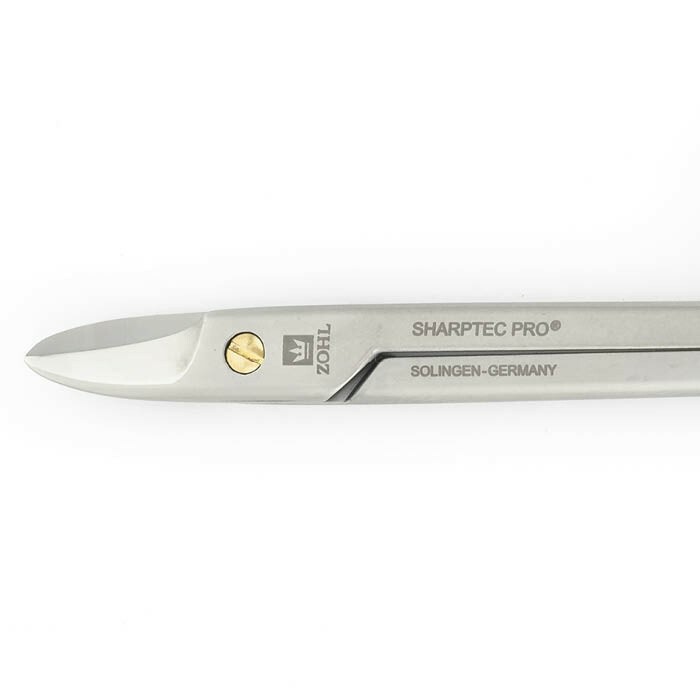 SHARPtec PRO toenail scissors are the best nail scissors to add to your pedicure set. 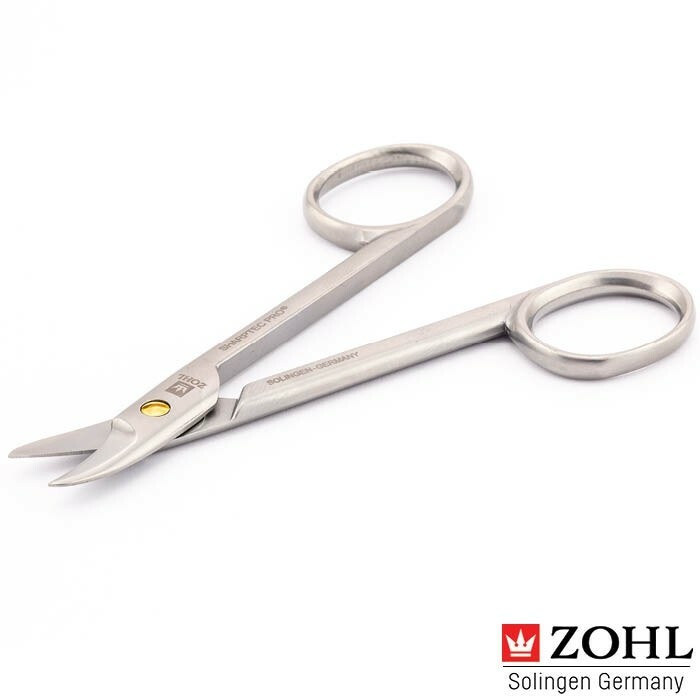 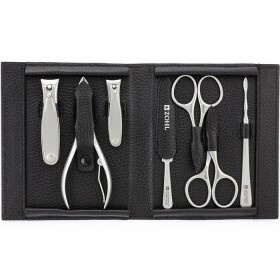 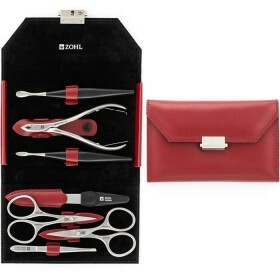 ZOHL toenail scissors SHARPtec Pro with long handles are high quality pedicure cutters for those looking for the best scissors with sharp blades to cut mature, thick or tough toenails. 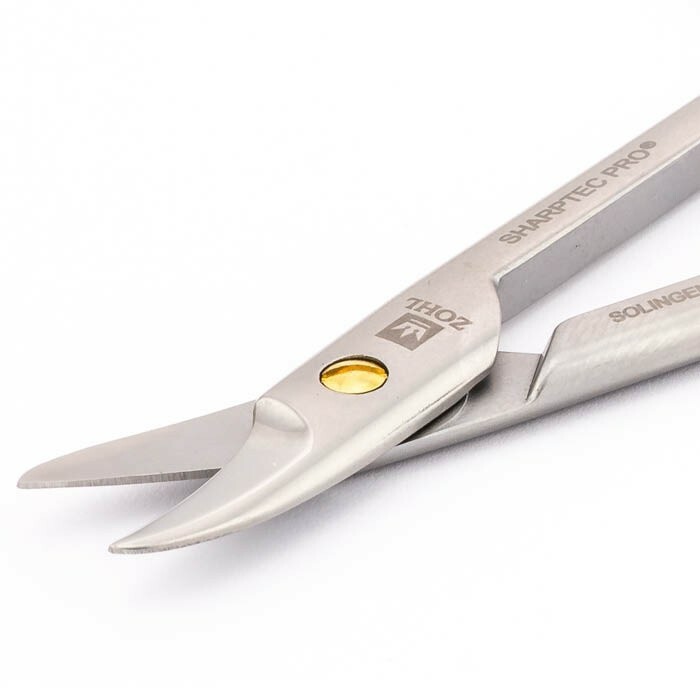 Like all ZOHL SHARPtec nail instruments, toenail scissors SHARPtec Pro are crafted from professional stainless steel, rust proof and sterilisable. 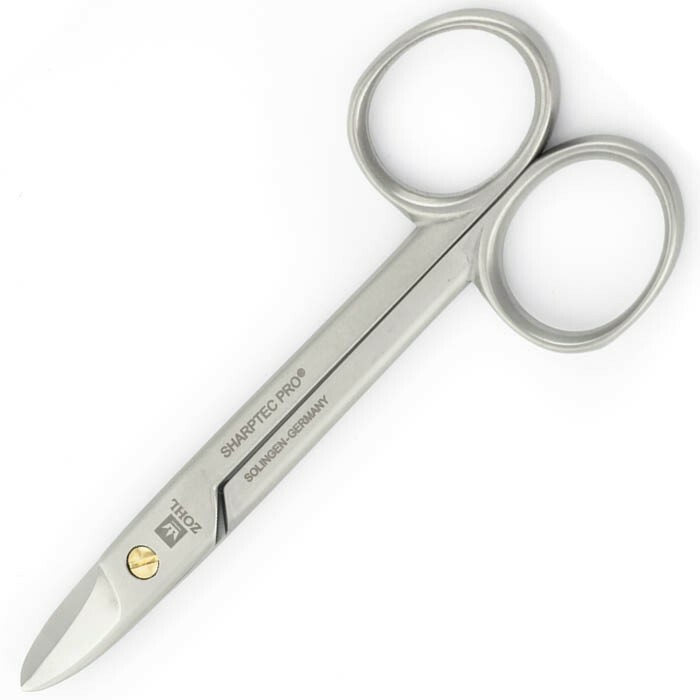 If you share your scissors or happen to have fungal nails, the scissors are easily disinfected with the most common disinfectants to stop bacteria spread. 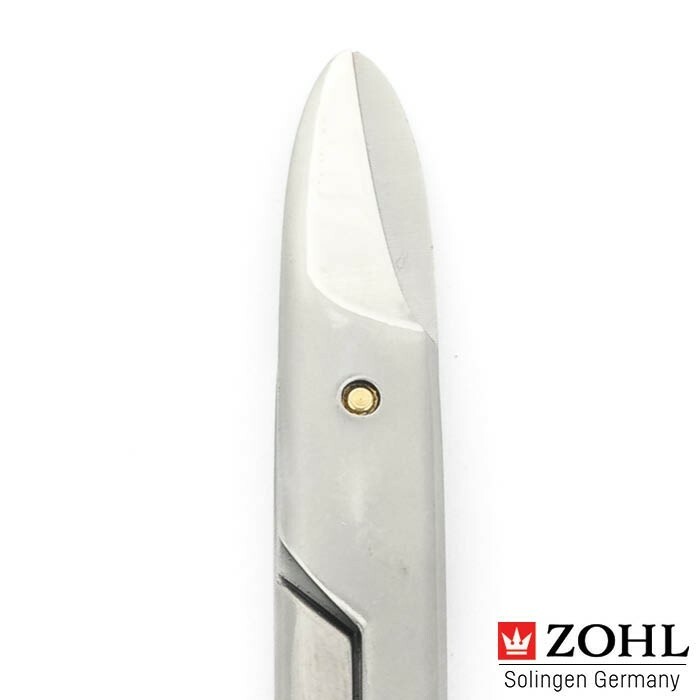 100% authentic Solingen toenail scissors made in Germany.